Everyone wants to boost up performance of their android phones. Play store is loaded with number of application for boosting performance. There are many third class applications that can boost up your smart phone for short period of time but at the same time there is a risk of virus and bugs as well. In this article we are going to tell you about 5 best apps to boost performance of android phone. They all are trusted and safe for your phone and can be downloaded from play store. Here are those free apps that will boost your android phone performance. Android booster is top rated application to boost up the performance of android phones. The app has millions of trusted users. This app helps to save your phone memory and battery and also helps to uninstall unwanted applications affecting your Android phone. The app battery manager comes with four battery saving modes and keep you updated regarding app using more battery. The app also includes App manager, network manager, phone optimization task manager, and virus scanner. This app makes it all in one application and can be downloaded for free from play store. 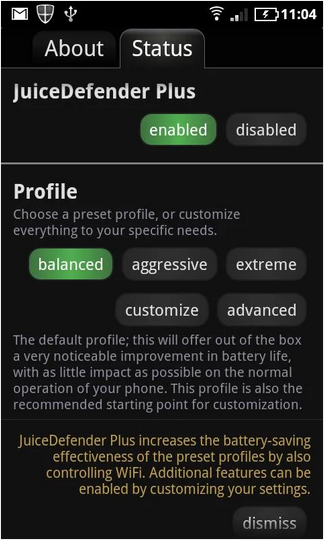 As suggested by names this application assist you regarding different tasks and comes with 18 must features. 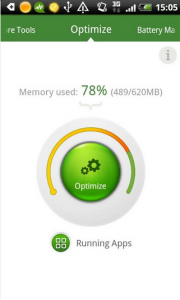 This app monitors RAM, ROM, SD card and battery life. The Cache cleaner assist and system cleaner help you to uninstall unwanted files and empty folders. It helps to make more storage with app 2 SD card and backup option. 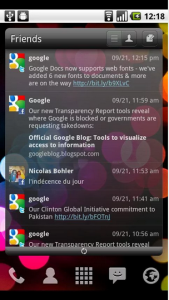 Android assistant also has built in power saver and all the features work accurately. This application is available on play store and can be downloaded for free. Grab it now to boost the performance of android phone. Juicedefender is a very strong and powerful battery saving app. It works under the hood and consumes your battery less. 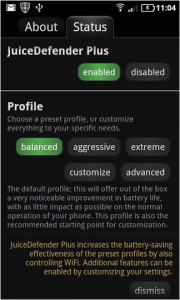 This application offers complete customization. It works on its own and also boost up battery life. It also helps you to manage CPU, WiFi, mobile data so that you may keep a check on battery usage. 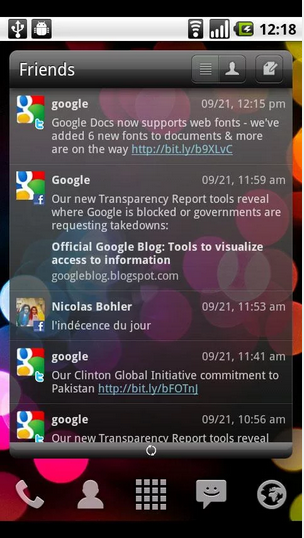 With these and many other features, Juicedefender is one of the best app to boost your android phone. Its available on play store and can be downloaded for free. This App is used to boost up the volume of your phone up to 30-40 percent. 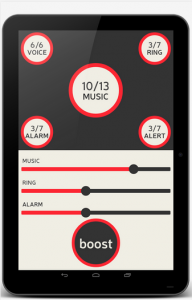 This app helps you to control sound for music player, multimedia and apps to improve the overall quality of sound. This app enables you to adjust call in volume, notification and alarm volume and ring tone volume. This app creates a short cut on home screen so that it may be managed more easily and accurately. Download volume boost now from play store and enjoy its unique features. Launcher Pro allows you to add extra functionality to your device. It enables you to increase your home screen usage by adding up to 7 home screens. More over space and management is hardly an issue. You can have a pinch zoom to preview your home screen. It has amazing features and easy to use. 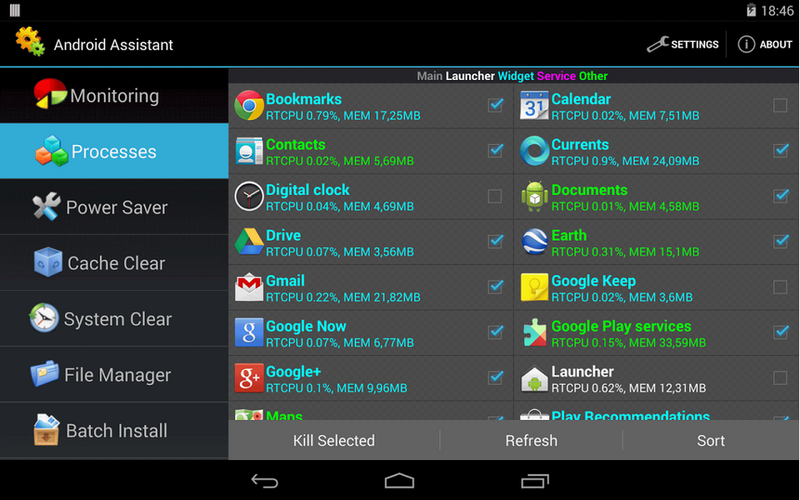 Download launcher pro now to boost your android phone. Which android smartphone do you use and how’s its overall performance? Let us know in the comments.